 The Lind Bohanon Neighborhood Association is a 501c3 nonprofit organization established in 1997. Our mission is to improve and enhance our neighborhood in the areas of housing, business, safety and community involvement. As this year begins anew, we look to our neighbors for ideas to help continue the valuable work of LBNA to improve our physical space and involve members from our entire community. Provide toys for over 100 local children in need during the holiday season. Create, bag, and distribute over 400 gingerbread houses at Holiday on 44th. Co-host Minnesota's celebration of African-American liberation. Celebrate community with free ice cream and live jazz music and GHAR Square. Organize block parties throughout the entire neighborhood. Coordinate with Jenny Lind to provide opportunities to students.